A: Company. 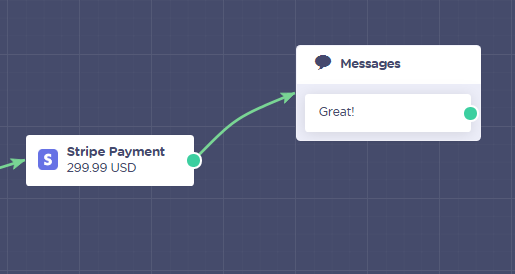 Add the name of your company/project users will see when completing the payment. C: Secret Key. 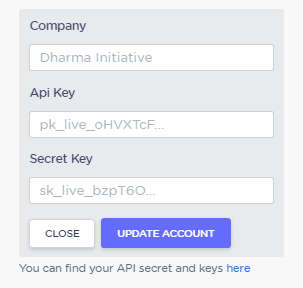 Another code you will need to link your account, also accessible from your Stripe's dashboard (https://dashboard.stripe.com/account/apikeys). Now, click Update Account and your Stripe account will be correctly integrated! A: Amount. Here you can add the amount of the payment visitors will need to make. (use points "." for decimals and commas "," for milliards). Amount VARIABLE: When amount depend on a variable. It's important that such variable is always a Number Type (not a String or Date) and the only punctuation possible is 1 comma for the cents. B: Currency. 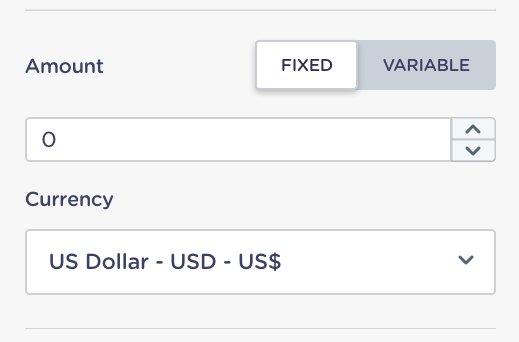 Select the currency you want your users to be billed in. A: Checkout optional description. Add a little description of the specific product/service they're paying for. 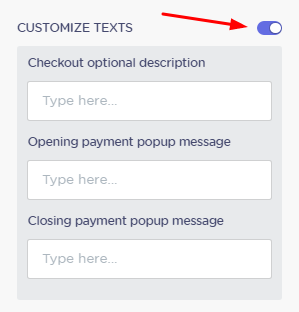 B: Opening payment popup message. 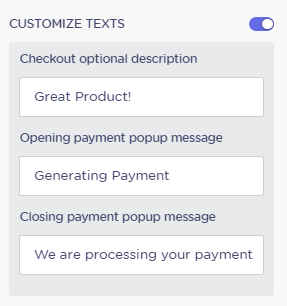 The message sent while the payment is being generated, aka Stripe's pop-up is loading. C: Closing payment popup message. The message right after the payment information has been provided and the payment confirmed. Stripe Payments are only available on Premium Plans. In order to generate Stripe payments in Landbot, you need a Stripe account. Get yours here.